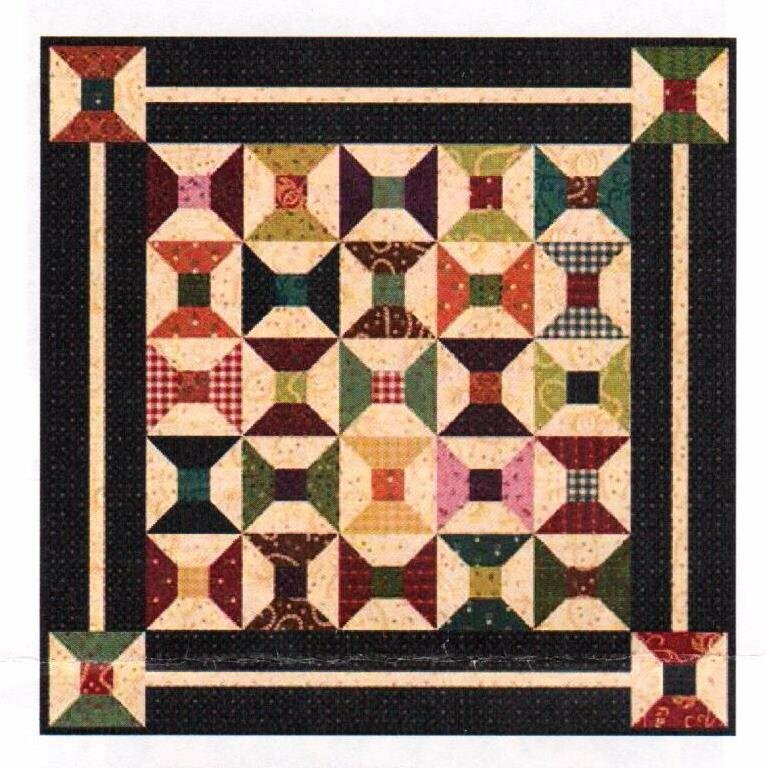 Kim Diehl's Simple Whatnots Club - Collection #6 - Abiding Faith. Made using prints from Kim's Katie's Cupboard collection for Henry Glass Fabrics. All Dressed Up Designed by Kim Diehl for Henry Glass Fabrics using prints from Kim's Welcome Wagon Collection. 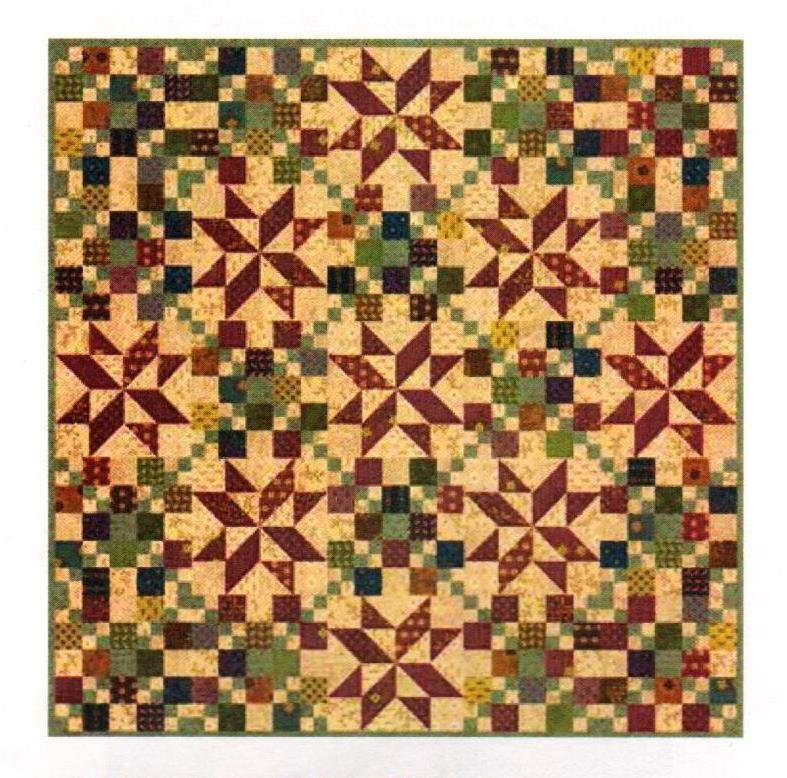 Kim Diehl's Simple Whatnots Club - Collection #6 - County Line Made using prints from Kim's Katie's Cupboard collection for Henry Glass Fabrics. Size 17 1/2 X 29 1/2. 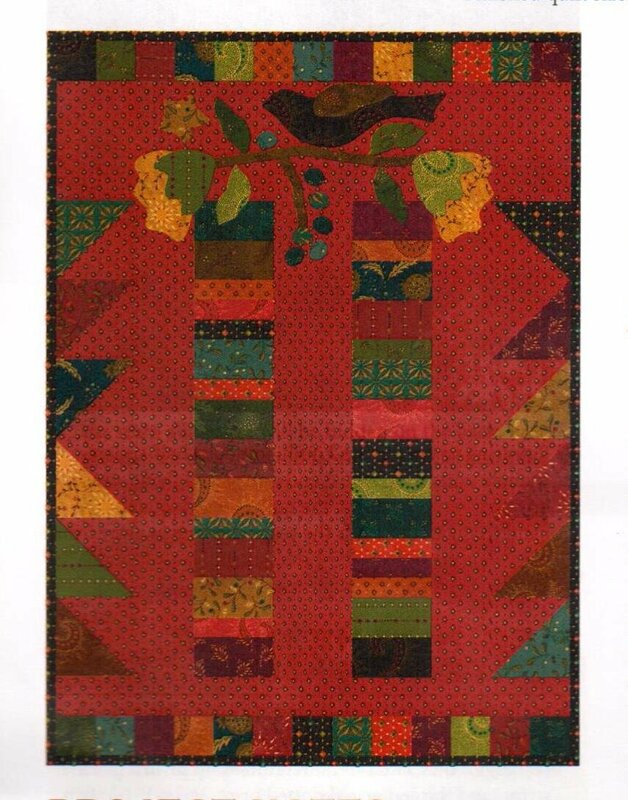 Cranberry Chutney Designed by Kim Diehl for Henry Glass Fabrics using prints from Kim's Welcome Wagon Collection. 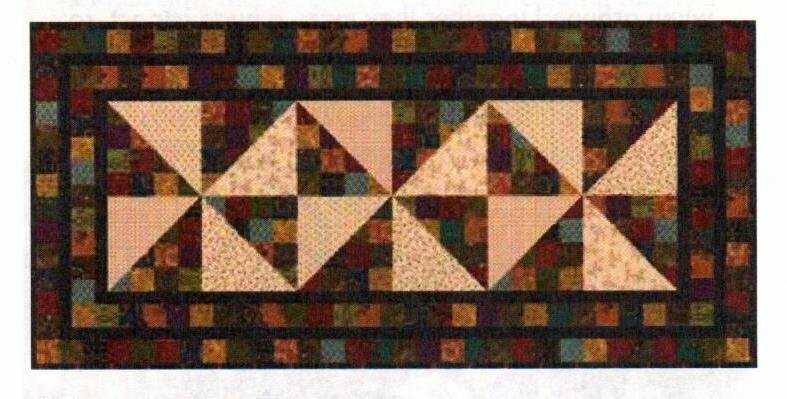 Patchwork Quilt with Bonus Applique Version. Galavanting Designed by Kim Diehl for Henry Glass Fabrics using prints from Kim's Welcome Wagon Collection. Finished quilt size: 21 1/2 X 21 1/2. Finished block size 2" x 2". 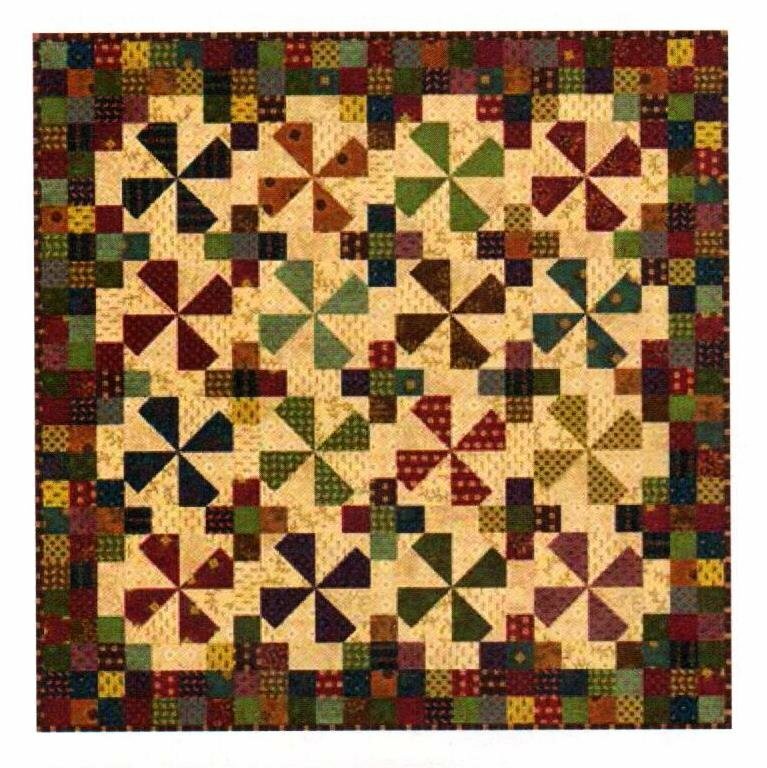 Harvest Stars Designed by Kim Diehl for Henry Glass Fabrics using prints from Kim's Welcome Wagon Collection. Kim Diehl's Simple Whatnots Club - Collection #6 - Making Waves.. Made using prints from Kim's Katie's Cupboard collection for Henry Glass Fabrics. Meandering, designed by Kim Diehl. 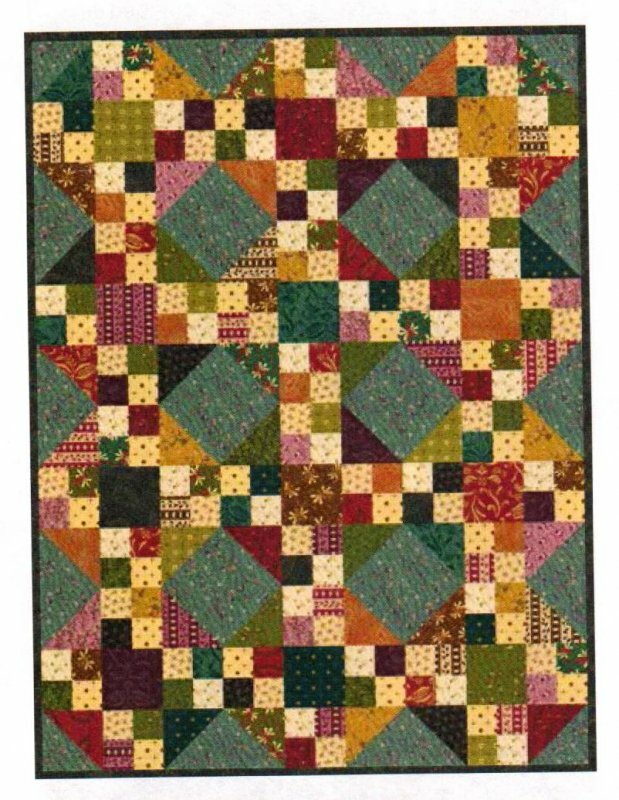 The second small quilt in her What's Not a Club. 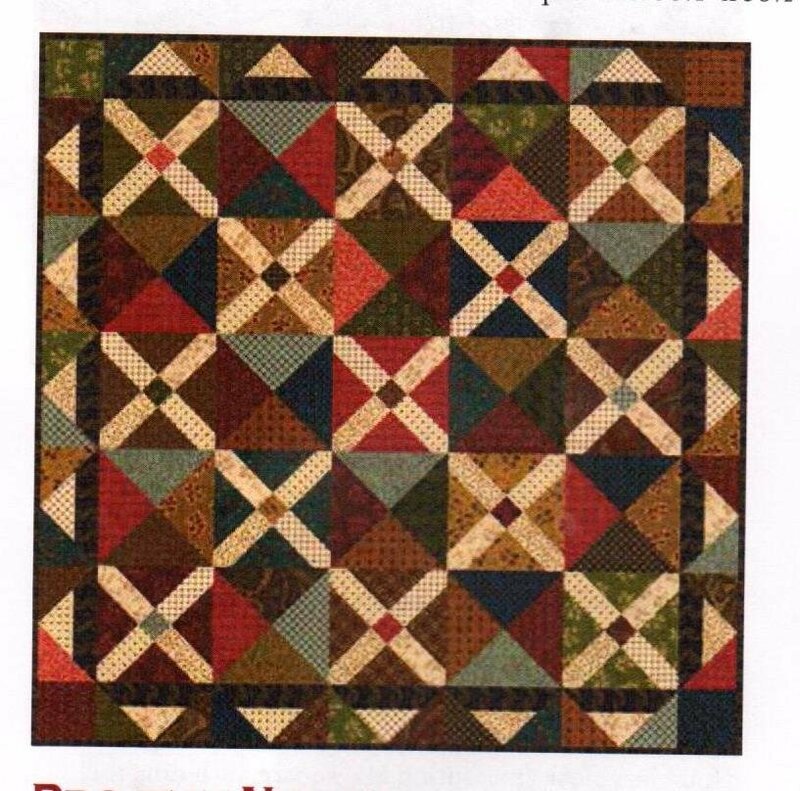 Remaining Kits might have fabric substitutions from other Kim Diehl fabric collections. Pocket Change By Kim Diehl. The 4th offering in Collection #4 of Kim Diehl's Simple Whatnot Club. 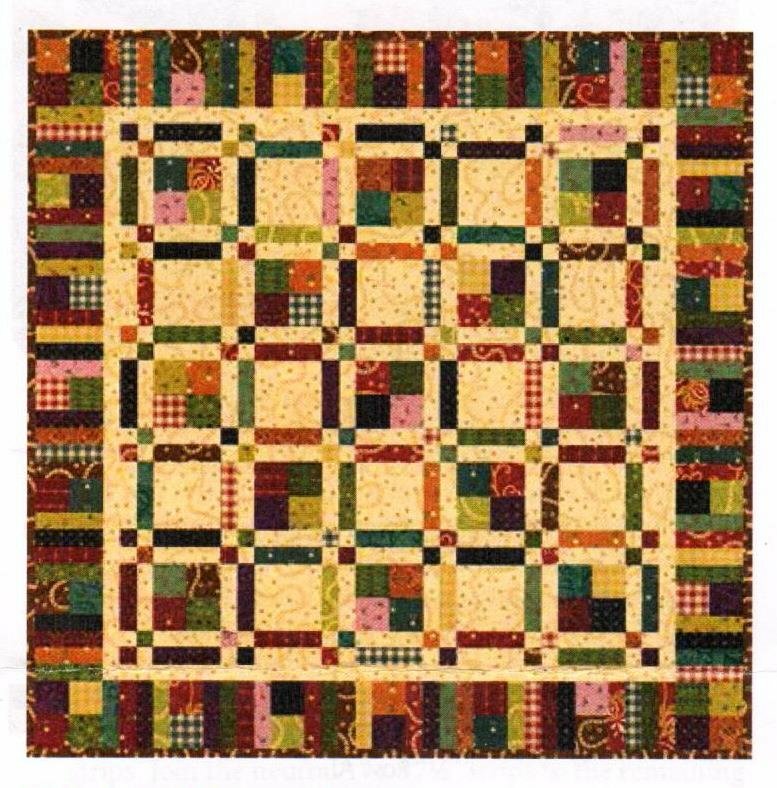 This collection features fabrics from the Sunday Best Collection for Henry Glass Fabrics. Finished size 25 1/2 X 25 1/2". 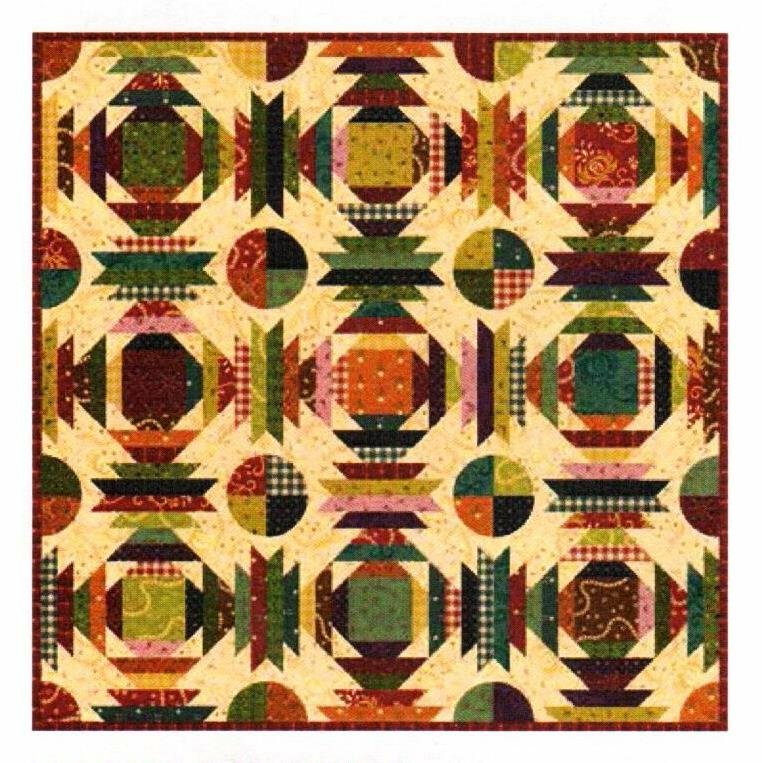 Practice Makes Perfect Designed by Kim Diehl for Henry Glass Fabrics using prints from Kim's Welcome Wagon Collection. Kim Diehl's Simple Whatnots Club - Collection #6 - Prairie Sky.. Made using prints from Kim's Katie's Cupboard collection for Henry Glass Fabrics. 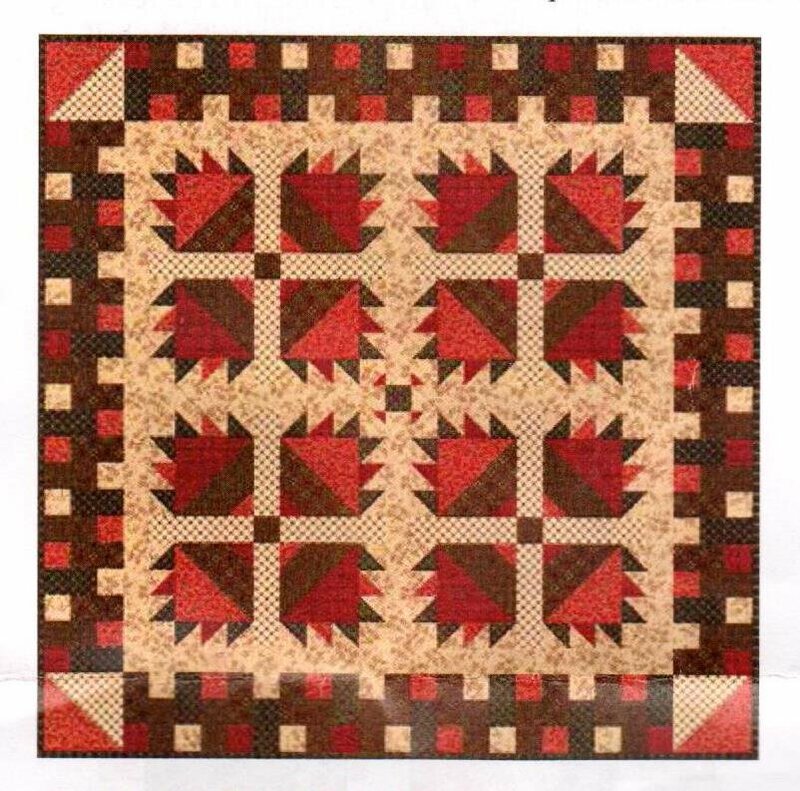 Kim Diehl's Simple Whatnots Club - Collection #6 - Raspberry Cocoa. Made using prints from Kim's Katie's Cupboard collection for Henry Glass Fabrics. Skip To My Lou By Kim Diehl. The 6th and final offering in Collection #4 of Kim Diehl's Simple Whatnot Club. 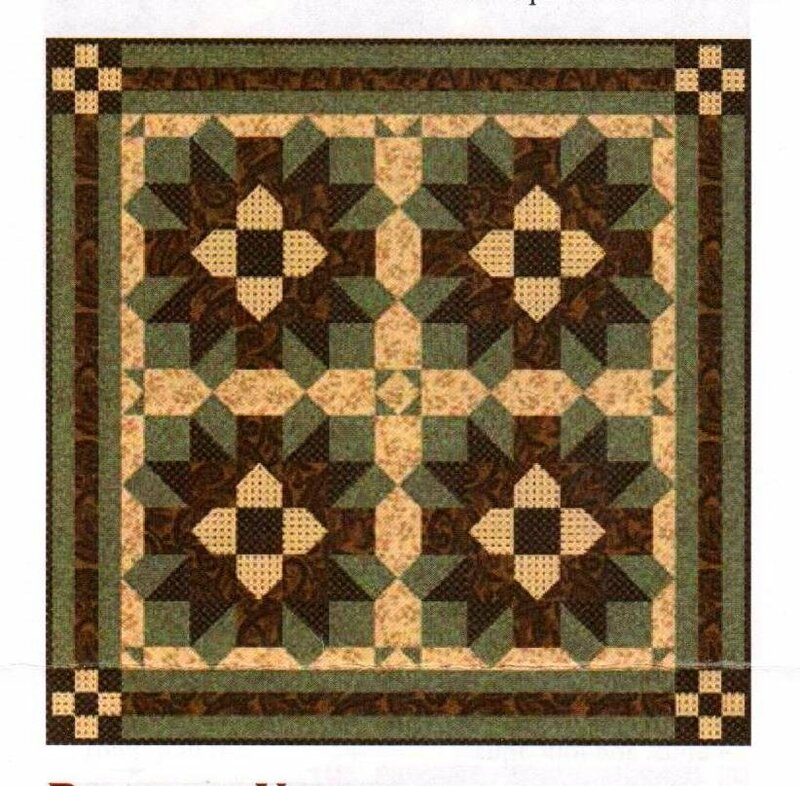 This collection features fabrics from the Sunday Best Collection for Henry Glass Fabrics. Finished size is 25 1/2 X 25 1/2 ". Finished block 5"
Kim Diehl's Simple Whatnots Club - Collection #6 - Tinkertoy Toss. Made using prints from Kim's Katie's Cupboard collection for Henry Glass Fabrics. Window Box Kit , designed by Kim Diehl using prints from Kim's Heritage Hollow collection for Henry Glass Fabrics. 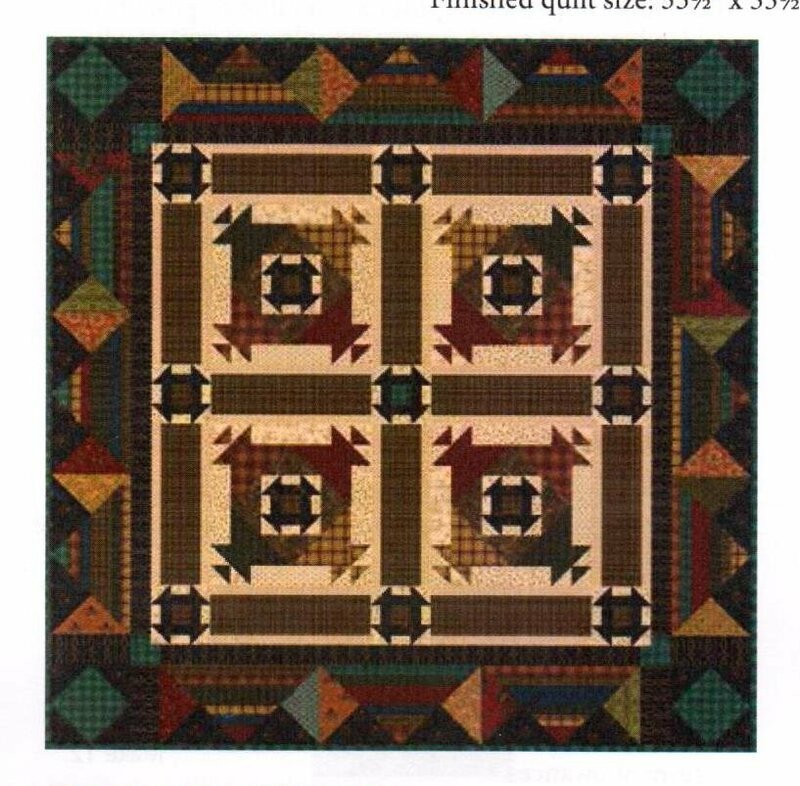 Remaining Kits might have fabric substitutions from other Kim Diehl fabric collections. Chicken Scratch Patch. Finished quilt size: 14 1/2 X 16 1/2" Finished block size 2" X 2". 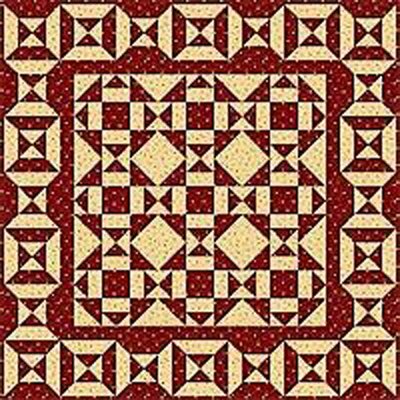 Made using prints from Kim's Helping Hands Collection for Henry Glass Fabrics. 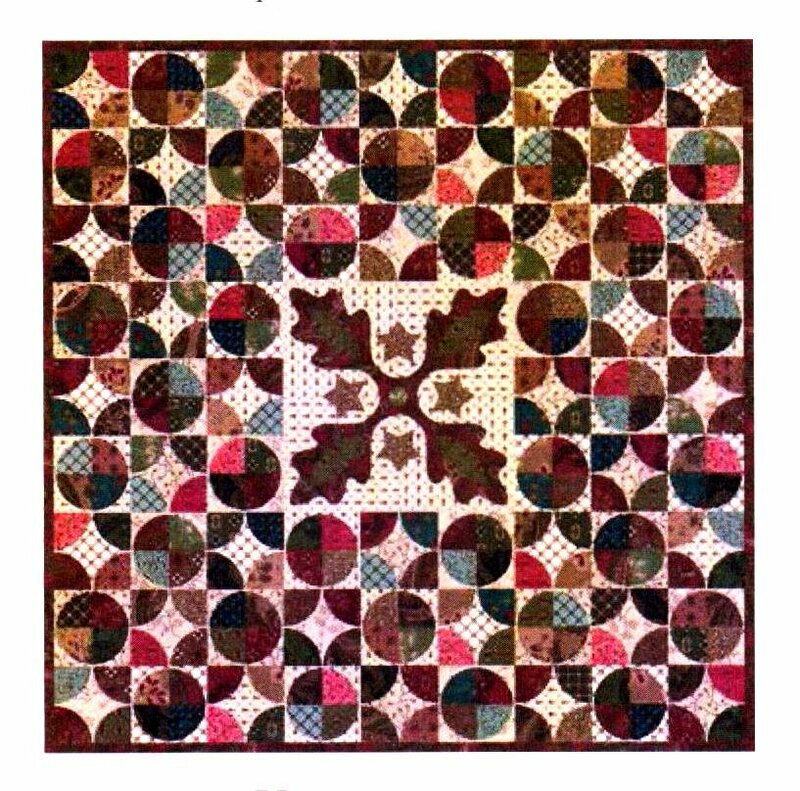 Cotton Blossoms quilt. 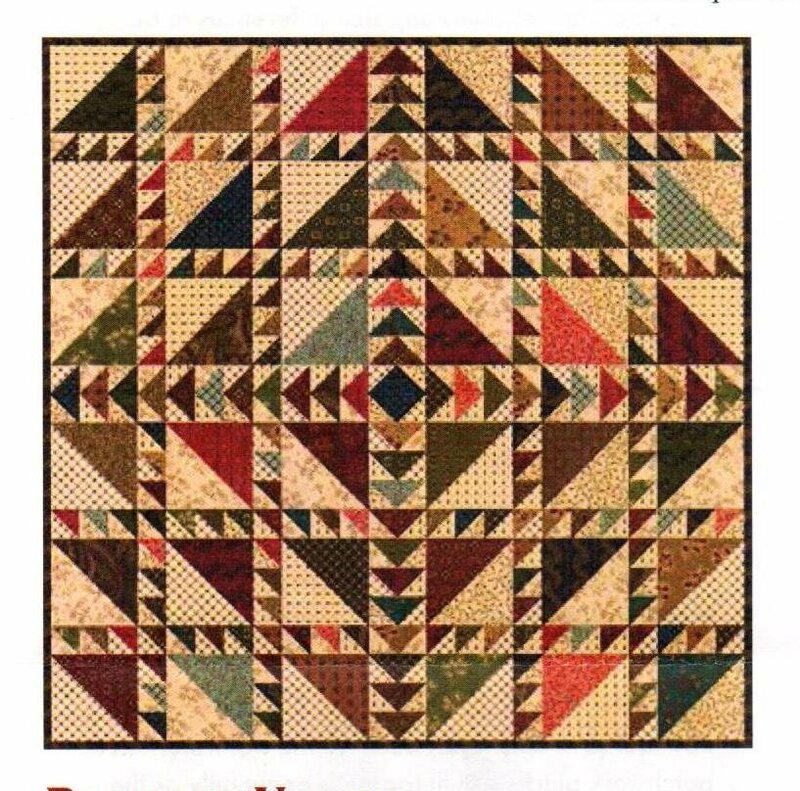 Finished quilt size:24 1/2 X 24 1/2. Finished block size: 9" X 9". 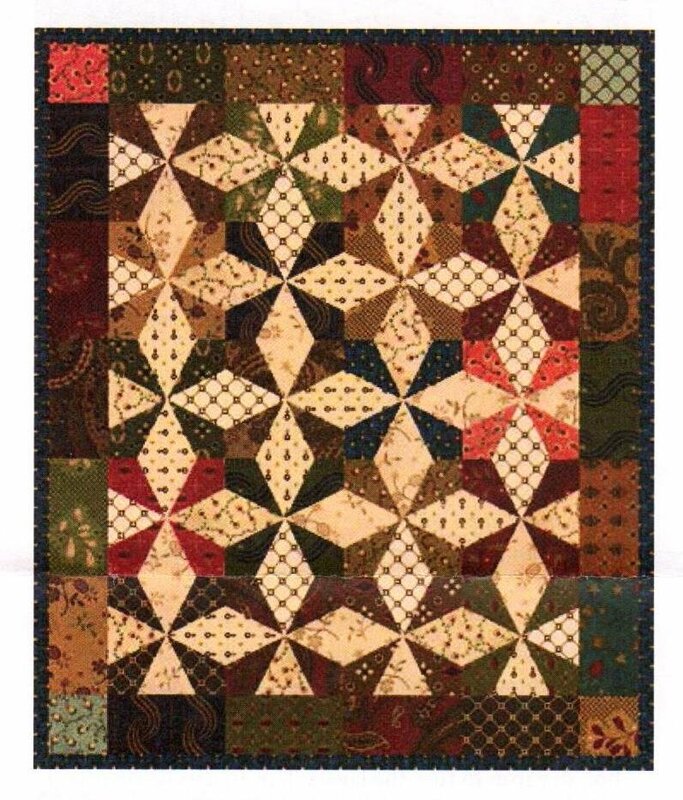 Made using prints from Kim's Helping Hands Collection for Henry Glass Fabrics. 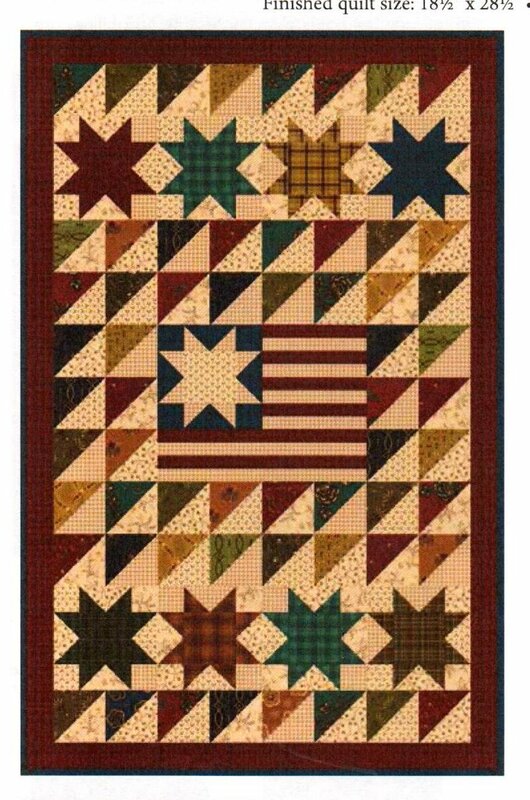 Old Glory Wall Hanging Finished quilt size: 18 1/2 X 28 1/2 Finished block size 4" X4 ". 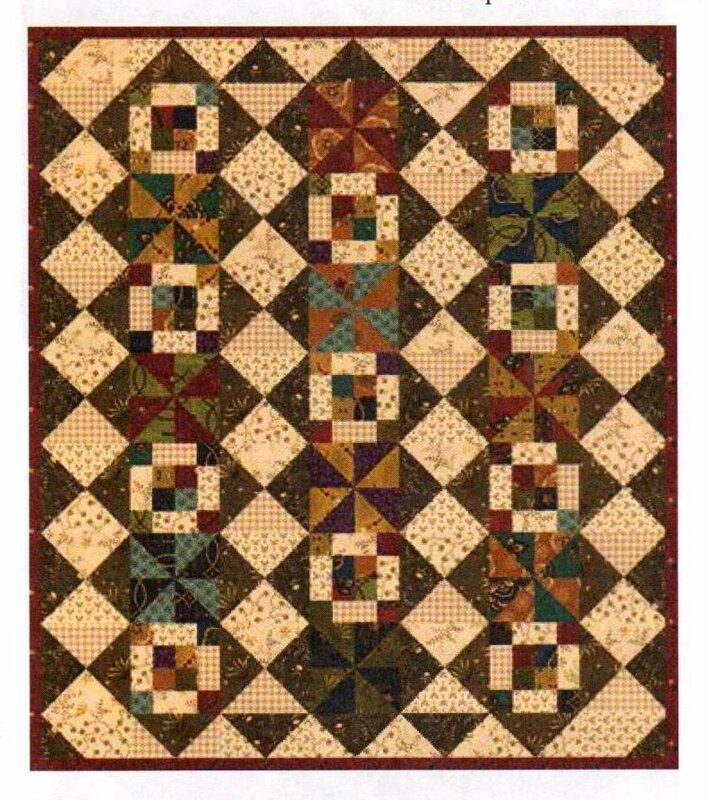 Made using prints from Kim's Helping Hands Collection for Henry Glass Fabrics. 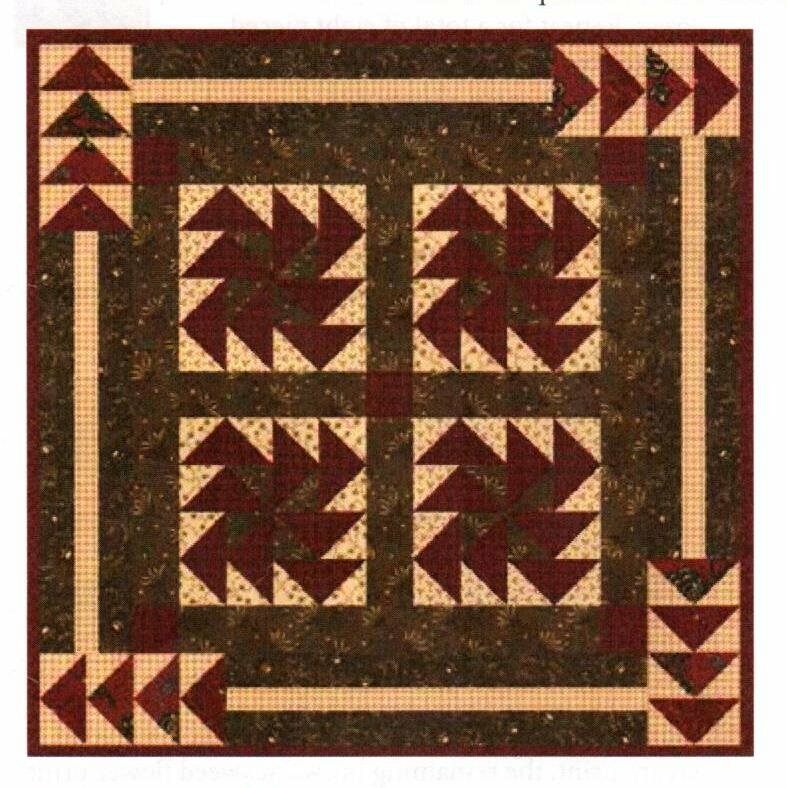 Small Talk Wall Hanging Finished quilt size: 15 1/2" X 15 1/2" Finished block size 4" X4 ". 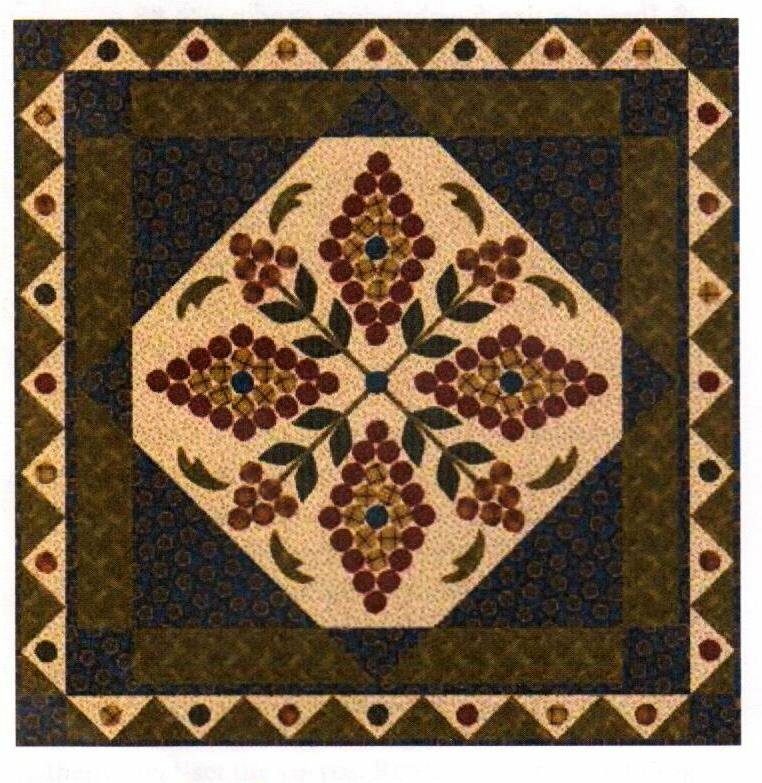 Made using prints from Kim's Helping Hands Collection for Henry Glass Fabrics. 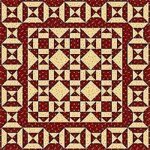 Twirligigs Tablerunner. Finished quilt size: 14 1/2 X 30 1/2" Finished block size 8" X 8". 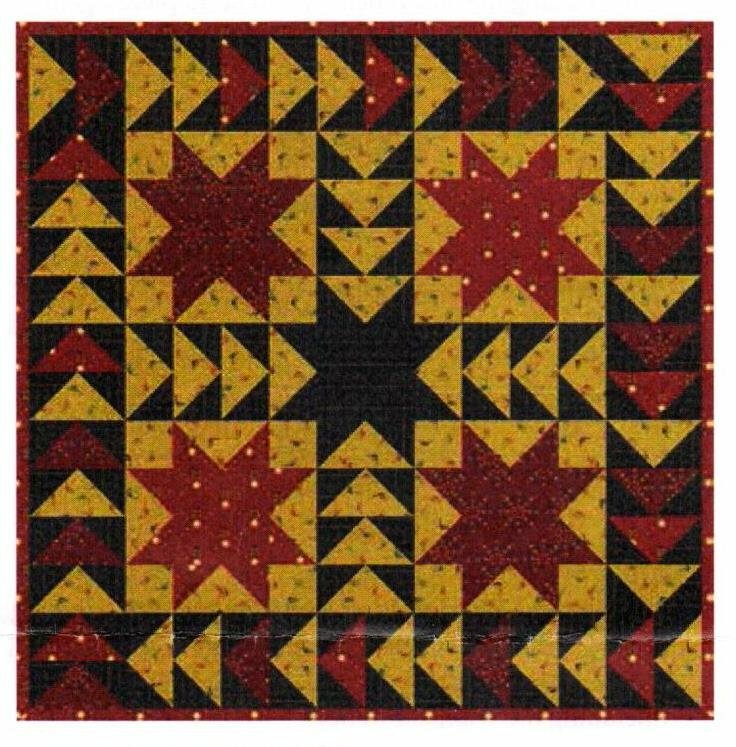 Made using prints from Kim's Helping Hands Collection for Henry Glass Fabrics. 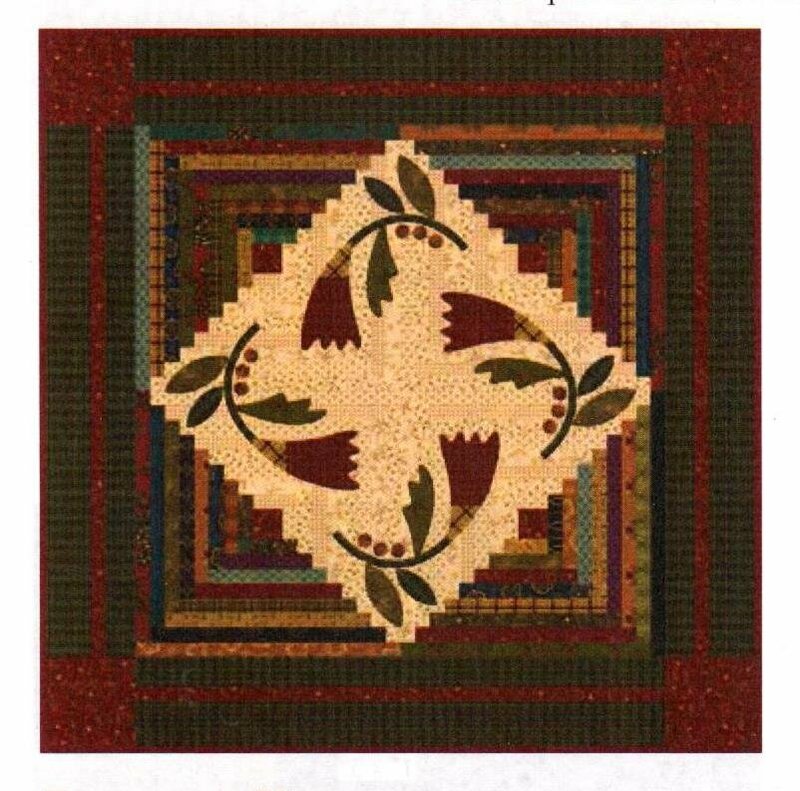 Washtub Garden quilt. Finished quilt size: 32 1/2" x 32 1/2". Finished Center block size: 22 X 22. 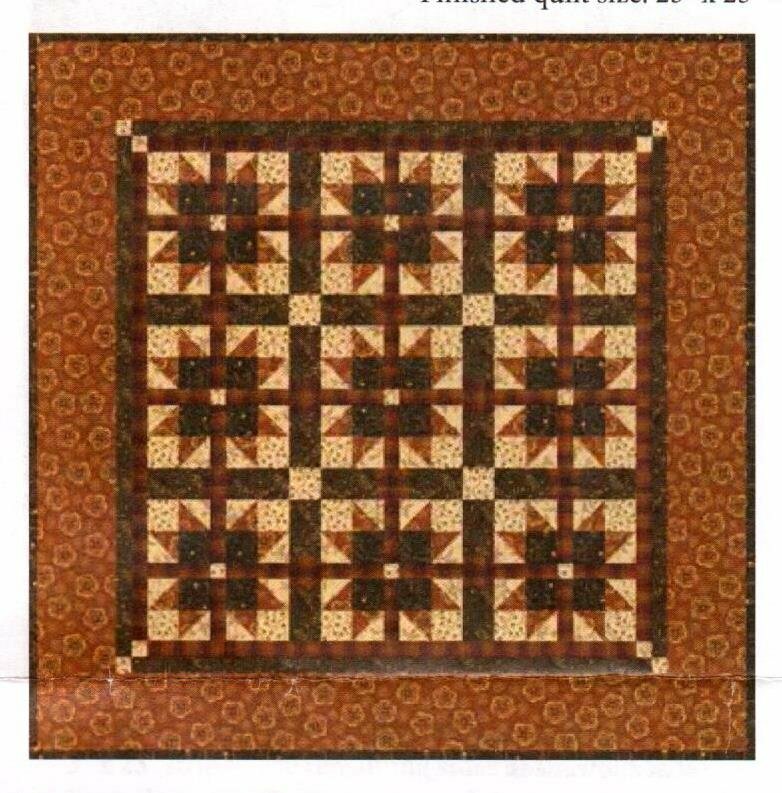 Made using prints from Kim's Helping Hands Collection for Henry Glass Fabrics. 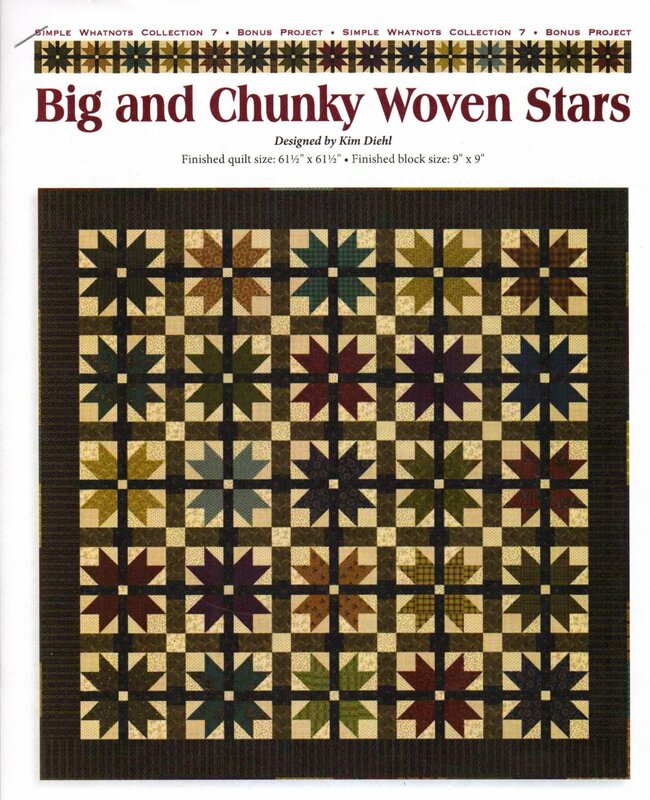 Woven Stars quilt. Finished quilt size: 23" X 23". Finished block size4 1/2" X 4 1/2". 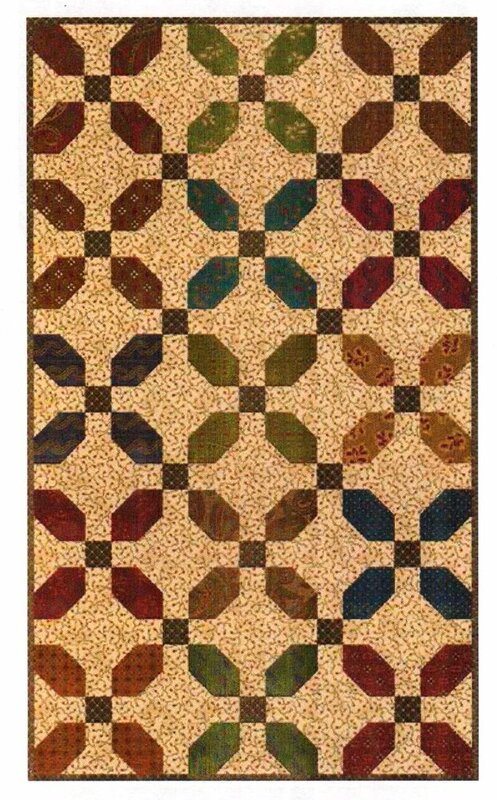 Made using prints from Kim's Helping Hands Collection for Henry Glass Fabrics.